Cover outside of milk carton in duct tape. Using scissors, cut the construction paper into equal fourths. 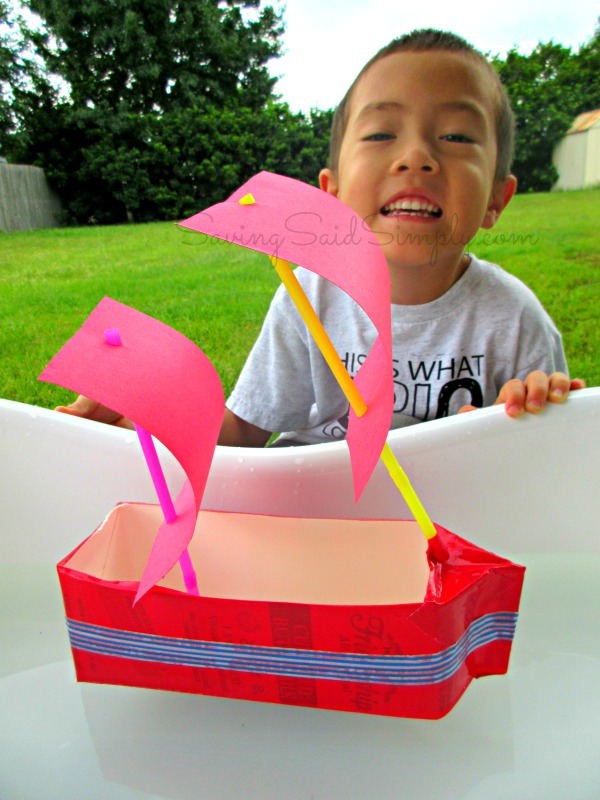 Thread paper through drinking straws to create sails on masts. Tape straws to inside of milk carton using a chevron criss-cross. 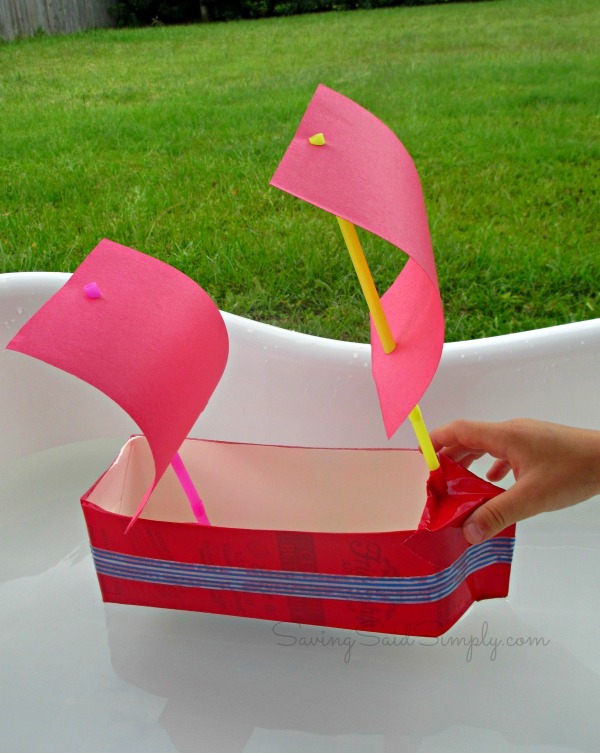 Place boat in water and watch it float! 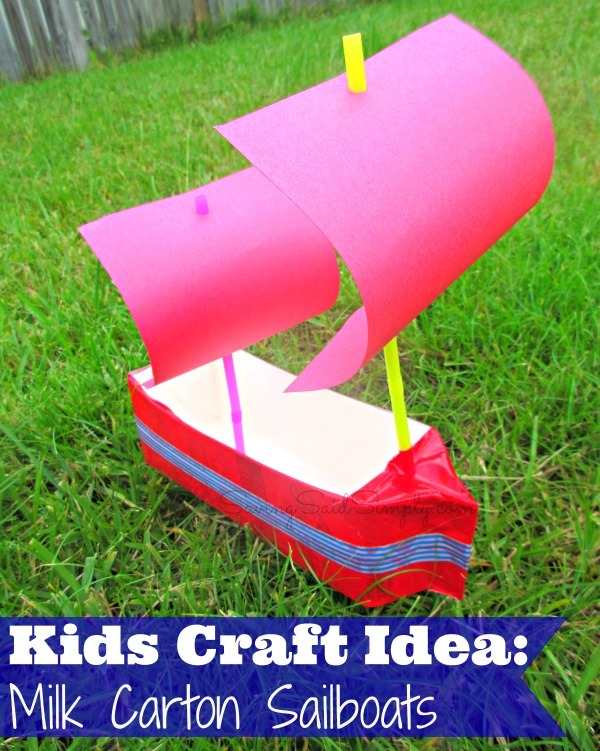 NOTE: If you have a smaller milk carton (like pint size), I recommend one sail and mast only. Since we had the bigger quart size, we went for a bigger boat 🙂 FYI if you’re doing the buoyancy lesson and don’t mind your boat getting wet, go for adding weight to the boat and seeing what happens. Be sure to follow Raising Whasians via Facebook, Twitter, Google, Instagram, Pinterest and YouTube for more easy kid craft ideas, recipes and more. That is such a cute idea. I think my nephew would love that. This looks so fun! I love that it cost $0. My kind of craft project! These are so easy to make. My son would love them! What a creative idea! They sound so easy to make. 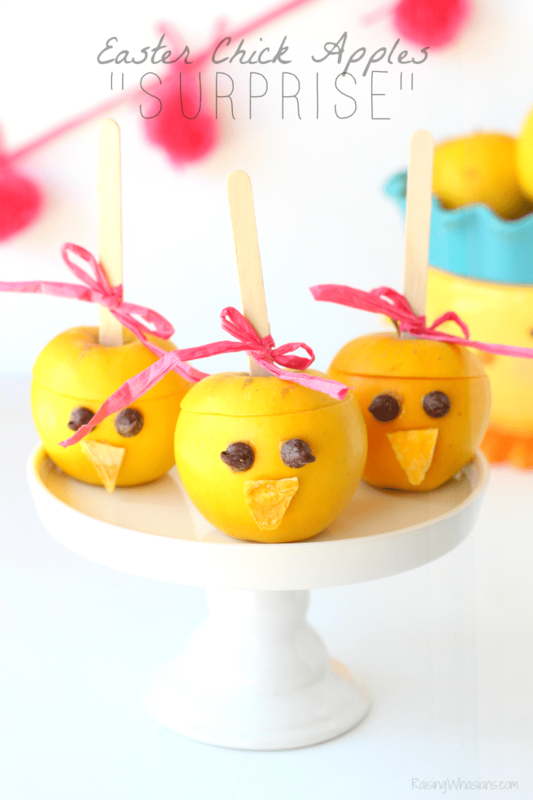 The kids would love to make these! We made this a few years ago at school. The children each got their own boats to take home. We didn’t get to float them then and there, but when the kids returned the following day, they were excited to talk about how their boats didn’t sink! This is such a fun idea. I just pinned it.